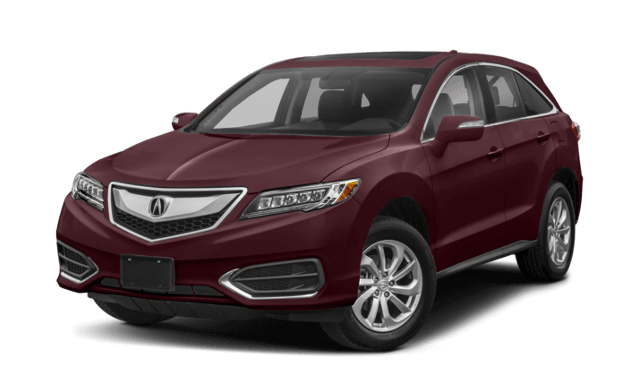 With considerations covering everything from comfort to safety, choosing between the 2018 Acura RDX AWD and the 2018 Acura RDX AWD with Technology Package isn’t always as easy as people think. That’s why we’ve put together this quick and convenient comparison to help set you on the right track. Regardless of your chosen trim level, the All-Wheel Drive (AWD) system is going to make each drive richly rewarding, and not just on the side roads of Aurora or Plainfield in the winter months. It distributes available traction intelligently when a wheel slips across adverse road conditions, but it also acts to optimize performance and efficiency. As you cruise, 100% of torque is directed to the front wheels to keep performance as efficient as a FWD vehicle. During moderate acceleration, up to 40% of torque goes to the rear wheels to put extra energy into your takeoffs. 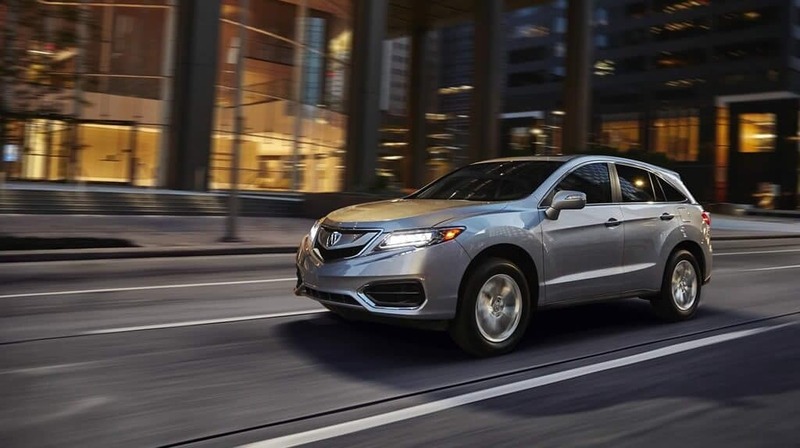 From the comfort of dual-zone climate control and heated front seats to the convenience of a power liftgate and multi-angle rearview camera, the new RDX AWD offers an abundance of onboard features. When you get inside, you’ll be able to adjust your 10-way power driver’s seat at the touch of a button to achieve top-notch support. A proximity key with keyless ignition makes it easy to get going quickly, and upscale leatherette covers the seating surfaces. 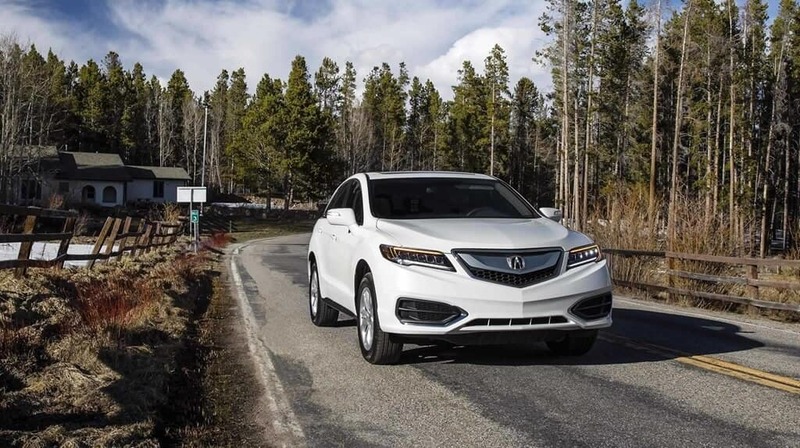 You could drive the standard Acura RDX AWD and never feel disappointed, but the Technology Package is certainly worth considering, especially if you crave cutting-edge tech. 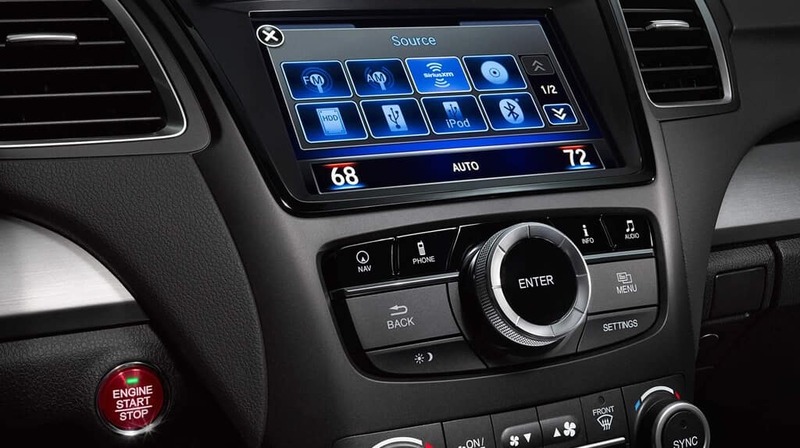 Acura Navigation System with 3D View – Reach your destination with ease and efficiency, and get directions with voice-recognition technology. AcuraLink Satellite Communication – In an emergency, this system can relay diagnostic information to emergency services. AcuraLink Real-Time Traffic and Traffic Rerouting – Helps you be aware of traffic jams — and avoid them. ELS Audio System with 10-Speakers – Tuned by Grammy-Award-winning producer Elliot Scheiner* to provide crystal-clear sound. 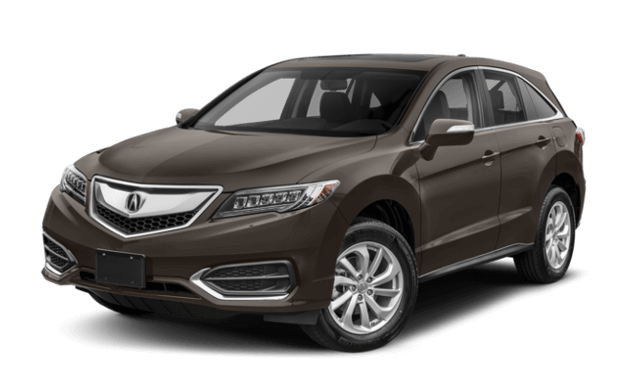 You’ll find Continental Acura of Naperville just a quick drive east from Aurora or north from Plainfield. If you’d like any further assistance, don’t hesitate to contact us for some friendly and impartial advice. If you’re already set, feel free to apply for financing online. *ELS Surround® and ELS Studio® are registered trademarks of Panasonic Corporation of North America. All rights reserved.